Today Microsoft released Windows 10 Insider Preview Build 17063 which includes a lot of great new features like Timeline, Activities, Microsoft Edge, Windows Subsystem for Linux improvements and much more. But Microsoft also included something for IT Pros and Developers. After the OpenSSH client and the OpenSSH server. 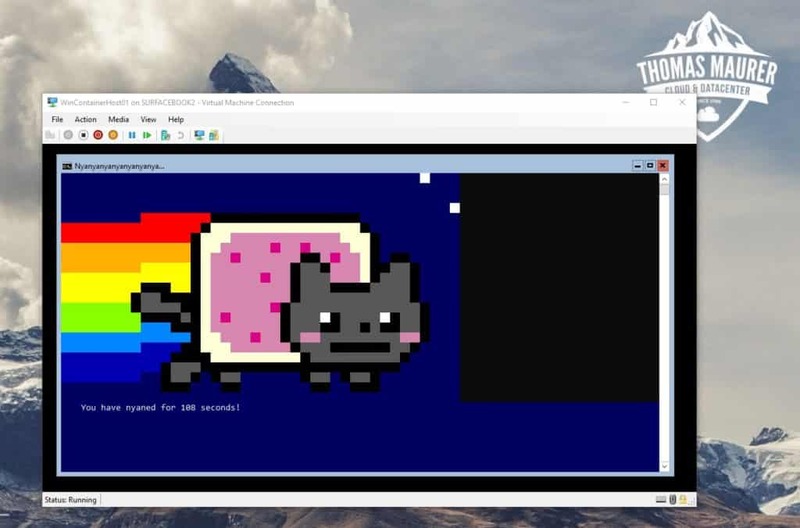 Microsoft brings two new command-line tools for the Windows toolchain: curl and bsdtar. These tools are very well known tools in the open source world. Including them in Windows should make Windows even a better development platform. 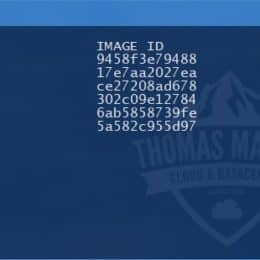 Tar: A command line tool that allows a user to extract files and create archives. Outside of PowerShell or the installation of third party software, there was no way to extract a file from cmd.exe. We’re correcting this behavior 🙂 The implementation we’re shipping in Windows uses libarchive. 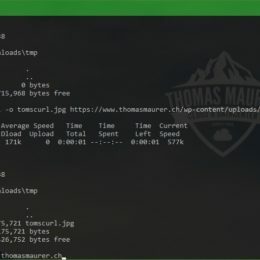 Curl: Another command line tool that allows for transferring of files to and from servers (so you can, say, now download a file from the internet). 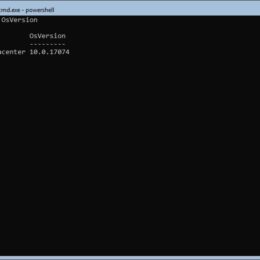 Why this, so first of all you have PowerShell which has similar functionality, but PowerShell is not always available (Think about Nano Server container images where you have not the Full .Net Framework available). Secondly Developers which come from other operating systems are already familiar with these tools and they can use, as they would on their “old” operating system. If you want to know more, check out Craig Wihite’s (Microsoft) blog post: Tar and Curl Come to Windows! As mentioned this is included in the Windows 10 Insider Preview Build 17063 and should ship to production customers in the next Windows 10 release, which might be Windows 10 (1803). Update March 2018: Microsoft Updated some of the information about the use cases of the Semi-Annual Channel and the LTSC for Windows Server. In short the Semi-Annual Channel releases are focusing on Container innovation and the infrastructure feature and roles are now features and roles of the LTSC. I was already blogging about the new Windows Server servicing options including the Long-Term Servicing Channel (LTSC) and the new Semi-Annual Channel (SAC) options. It seems that there is a lot of confusion about what the purpose and the advantages of the Semi-Annual Channel releases. With that blog post I will try to explain what both servicing options are and when which servicing option should be used. Especially since SAC releases, like Windows Server 1709, will only be available as Windows Server Core. Spoiler alert: Windows Server Semi-Annual Channel releases are not for everyone and everything. 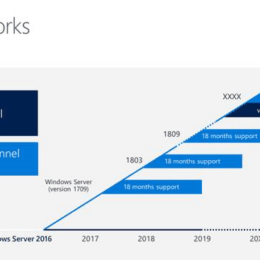 The Long-term Servicing Channel is the release model you’re already familiar with (currently called the “Long-term Servicing Branch”) where a new major version of Windows Server is released every 2-3 years. Users are entitled to 5 years of mainstream support, 5 years of extended support, and optionally 6 more years with Premium Assurance. This channel is appropriate for systems that require a longer servicing option and functional stability. Deployments of Windows Server 2016 and earlier versions of Windows Server will not be affected by the new Semi-annual Channel releases. The Long-term Servicing Channel will continue to receive security and non-security updates, but it will not receive the new features and functionality. 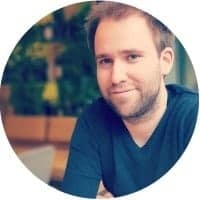 As use cases for the Long-Term Servicing Channel releases you can basically count everything in which need predictable long term support, do not support Windows Server Core and where you don’t use the new features included in the Semi-Annual Servicing Channel releases and you prefer less updating. 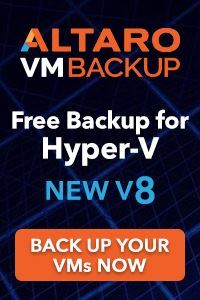 The Semi-annual Channel releases will deliver new functionality for customers who are moving at a “cloud cadence,” such as those on rapid development cycles or service providers keeping up with the latest Hyper-V and Storage investments. Windows Server products in the Semi-annual Channel will have new releases available twice a year, in spring and fall. Each release in this channel will be supported for 18 months from the initial release. Most of the features introduced in the Semi-annual Channel will be rolled up into the next Long-term Servicing Channel release of Windows Server. The editions, functionality, and supporting content might vary from release to release depending on customer feedback. The Semi-annual Channel will be available to volume-licensed customers with Software Assurance, as well as via the Azure Marketplace or other cloud/hosting service providers and loyalty programs such as MSDN. Use cases for the Semi-annual Channel releases right now are application and services which leverage new feature very quickly and go with cloud cadence. Not all your servers have to go with LTSC only or SAC only – as long as you have the right licensing in place you can choose for each server, which ever fits your needs best. I hope this helps to understand the point about Windows Server Semi-Annual Channel (SAC) vs Long-Term Servicing Channel (LTSC). The Semi-Annual Channel releases are a new offer from Microsoft for customers to get their hands on new features much quicker, this offers a huge benefit if you can make use of it. 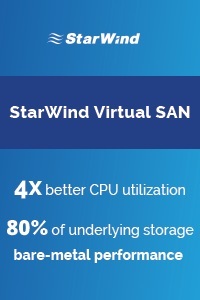 But Microsoft is not forcing you to use SAC, LTSC for some scenarios and customers is still the better option. So both solutions are having huge value in different scenarios. Last week Microsoft announced new Windows Server 1709 and the new Windows Server 1709 container images. The new container images in Windows Server version 1709 are highly optimized, especially in size. 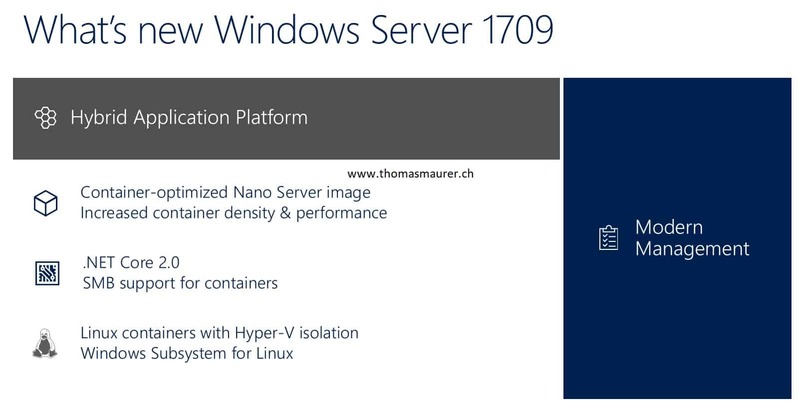 So for example the new Nano Server Container Image in 1709 is 5x smaller than the Nano Server Container Image in Windows Server 2016. Microsoft also made some changes to tagging which is interesting. However, I am not sure what the plan for the insider images is going forward. 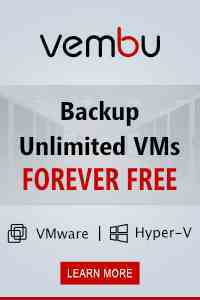 As mentioned Microsoft released the final version of Windows Server 1709 in the last week. Windows Server 1709 brings a couple of new improvements, especially in the container space. Microsoft and Docker are working on bringing Linux Container support to Windows Server, so you can now run Windows and Linux Container at the same time on a Windows Server Container Host running Windows Server 1709 or Windows 10 with the Fall Creators Update (1709). 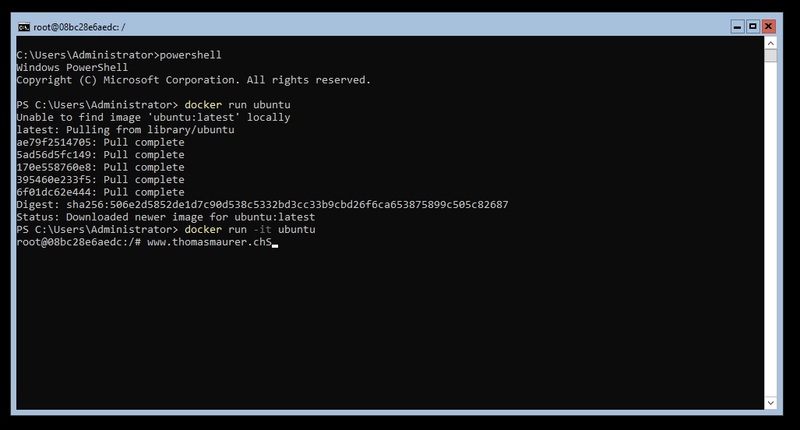 In this post I want to show you how you setup up a Container Host to run Windows and Linux Containers at the same time using Docker. As mentioned this is a preview version of Docker EE which enables a bunch of new features, to run Docker in production environments please use Docker EE 17.06. 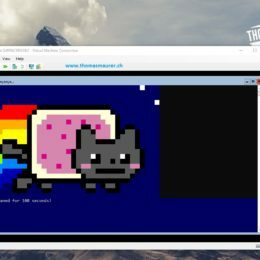 Now you are able to run Linux Containers on Windows Server 1709.
for fun you can also run Nyancat! 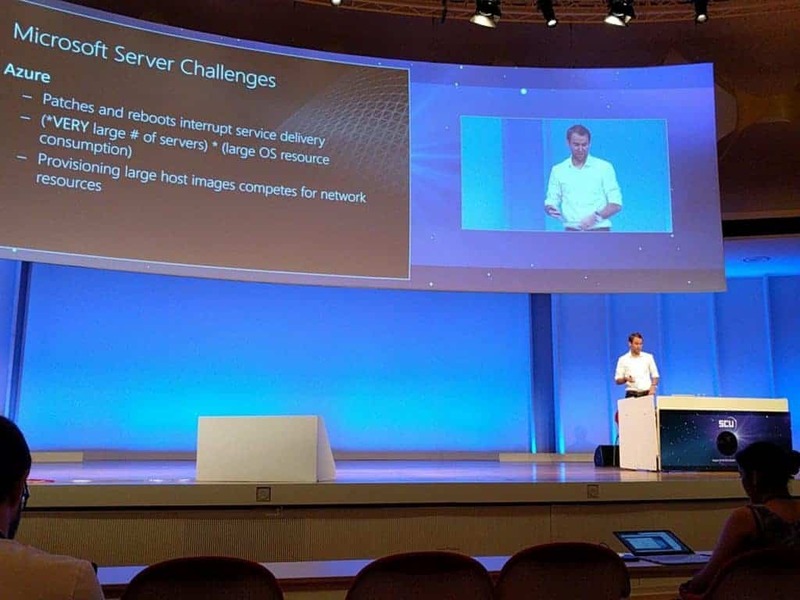 I just came back from Experts Live Europe 2017 in Berlin where I was speaking about Container, Azure Stack and Windows Server. Now I already started preparing for the largest Microsoft Conference in September. 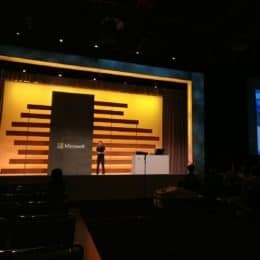 I am happy to announce that I will be speaking at the Microsoft Ignite 2017 Conference in Orlando Florida. Join this session to learn about how to deploy Windows Server 2016 in your datacenter. Learn about real-world experience for Storage Spaces Direct, Nano Server, Hyper-V, and a lot more. I will announce other sessions soon as they are public available. 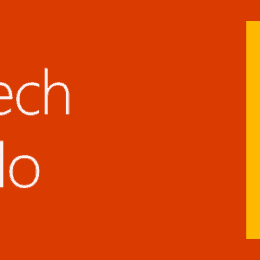 I hope you join Microsoft Ignite and see you in my sessions.